Command Line Tools for Amazon S3. Command Line Uploader, Downloader, Folder Sync Tool. Console Tools for S3 Storage. Command Line Tools for Amazon S3. Command Line Uploader, Downloader, Folder Sync Tool. A command-line interface - is a way of interacting with a computer program where the user issues commands to the program in the form of successive lines of text (command lines). Command-line interfaces are often preferred by more advanced computer users, as they often provide a more concise and powerful means to control a program or operating system. 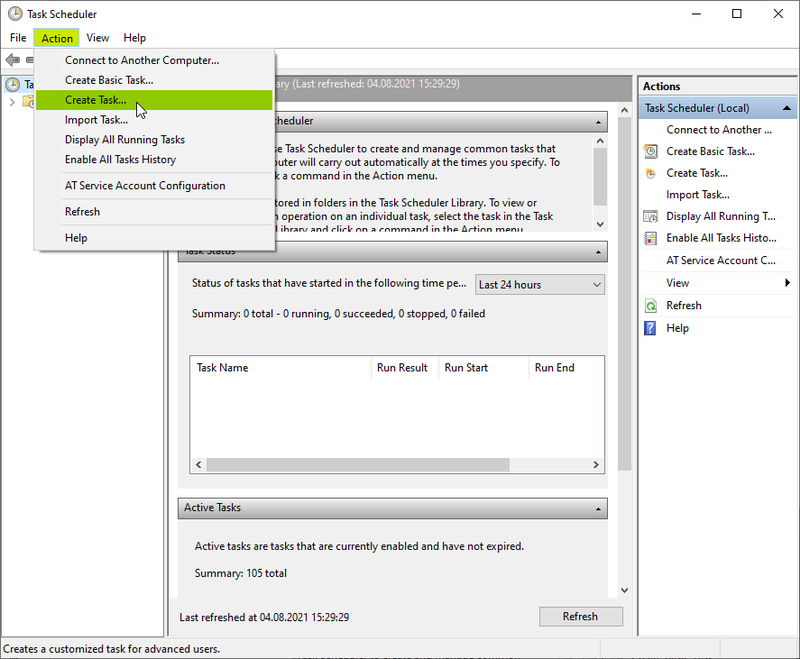 Programs with command-line interfaces are generally easier to automate via scripting. From Wikipedia, the free encyclopedia. 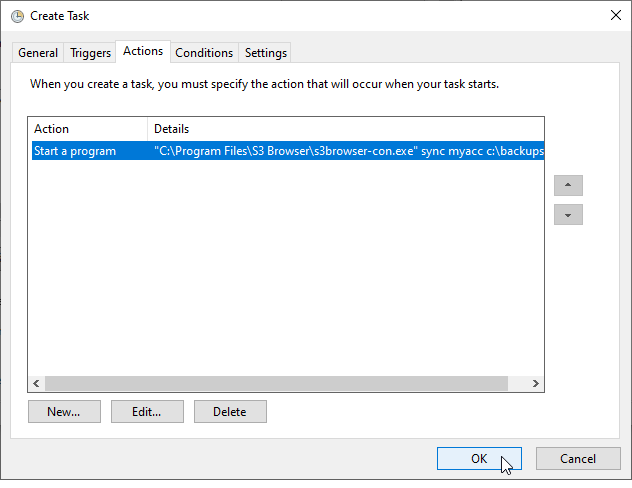 S3 Browser provides you with the simple command line interface for the most common tasks to help you automate uploads, downloads and folder syncronization tasks. 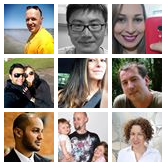 Below we will describe available commands: upload, download, sync. 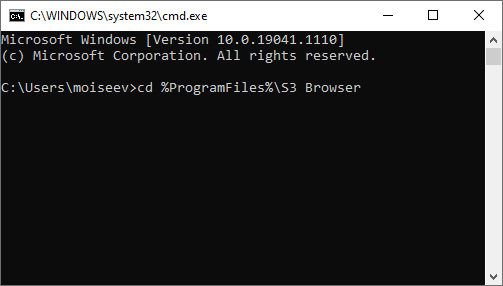 s3browser-con.exe upload - allows you upload files and folders. 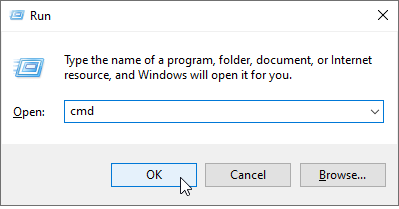 s3browser-con.exe upload my-account "e:\my videos" "bucket-3/my videos"
If spaces appear in the path, enclose it in quotation marks. Do not use traling backslash. 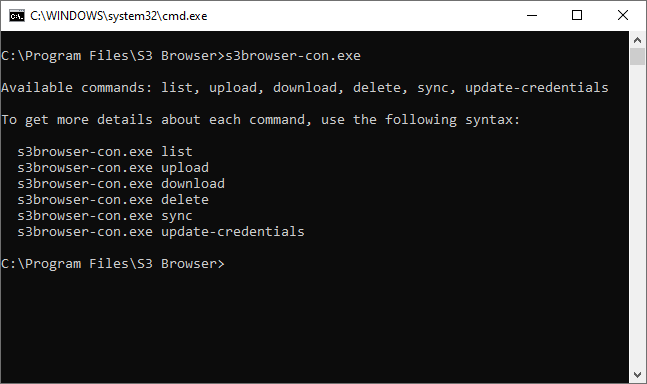 s3browser-con.exe download - allows you download files and folders. 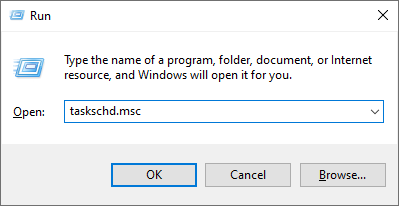 s3browser-con.exe download my-account "my-bucket/my backups/*" "c:\my downloads"
s3browser-con.exe sync - Performs one-way synchronization between local and remote folder or vise versa. 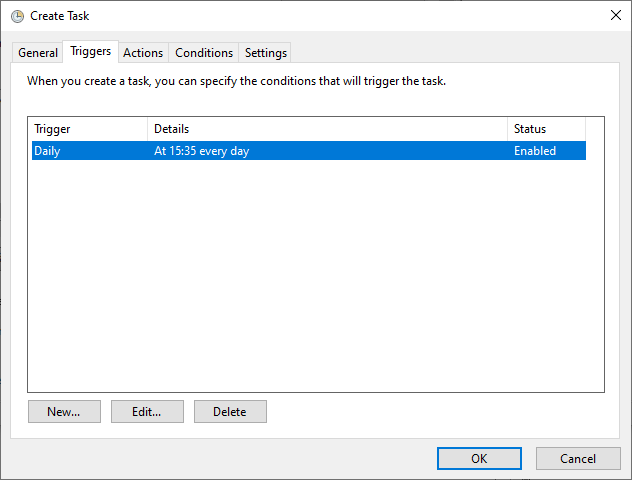 Specify task name and other optional parameters. 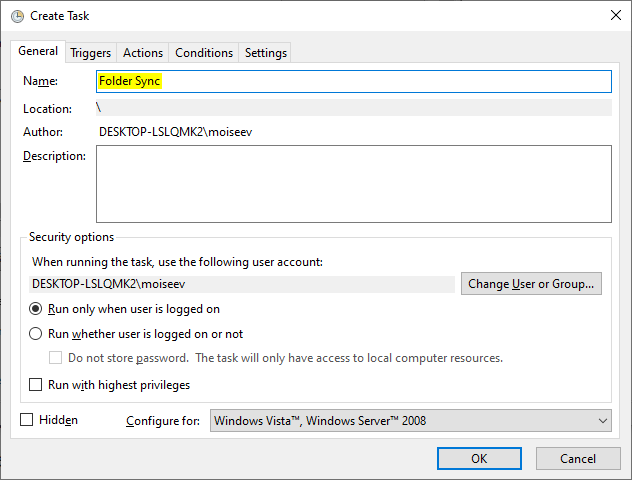 Important: S3 Browser keeps all settings in user profile, you need to run the task under the same Windows User account that was used to configure S3 Browser. 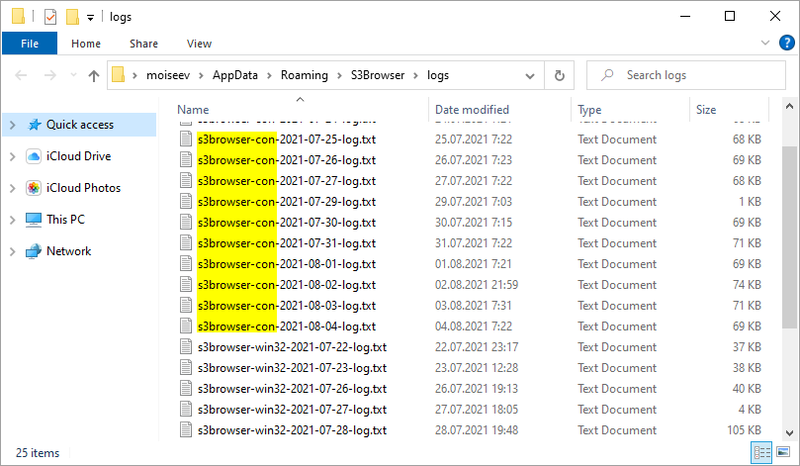 S3 Browser logs directory will open, command line tool logs should start with the s3browser-con- prefix.